The Carolina Wicker Lounge Chair is perfect when you want that classical look but don't want all the upkeep. Traditional wicker is truly unrivaled in beauty but lacks in the fact that it cannot be taken outdoors without the risk of damage or costly upkeep. 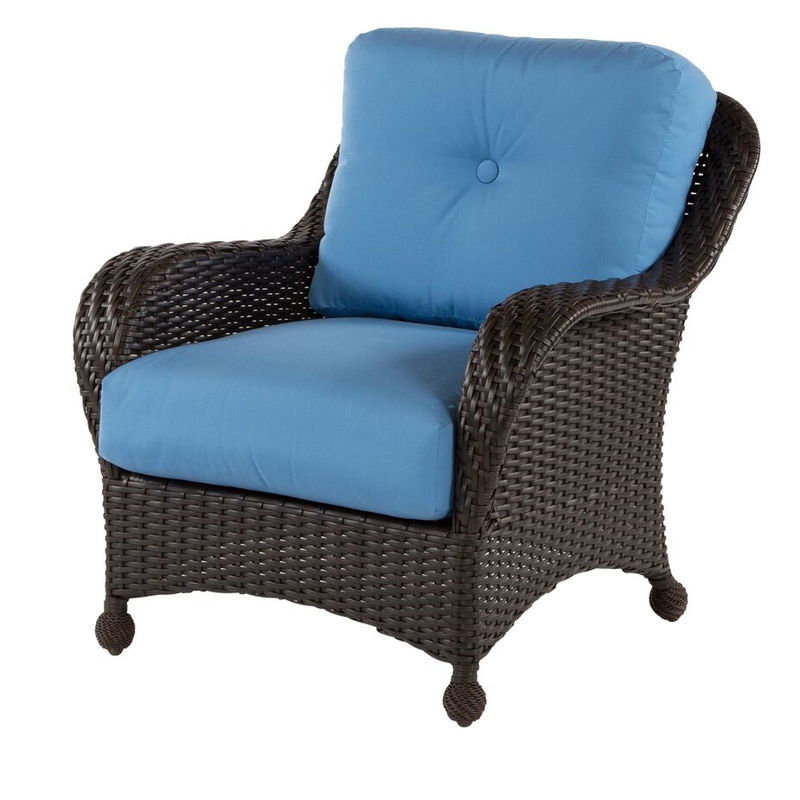 The Carolina collection solves this by using a resin wicker weave that is durable and is capable of being left outdoors with no issues or major upkeep. A light cleanse with a mild dish soap and water is all you need to keep this furniture looking beautiful.